Telangana has been demanding for a separate high court for nearly four-and-half-years. 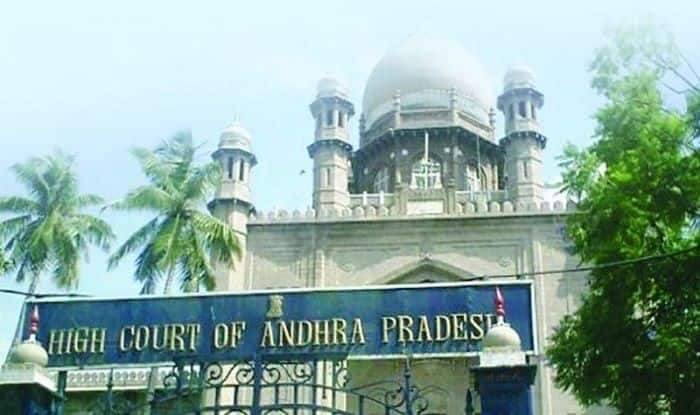 Hyderabad: Andhra Pradesh is slated to have a high court of its own at Amaravati on January 1, 2019. An order to set up a separate high court for Andhra Pradesh was issued by President Ram Nath Kovind on Wednesday evening. The President issued the notification after Telangana chief minister K Chandrasekhar Rao met Prime Minister Narendra Modi on the same day during the morning. “The President hereby constitutes a separate High Court for the State of Andhra Pradesh, namely, the High Court of Andhra Pradesh, from the 1st day of January, 2019 with the principal seat of such High Court at Amaravati in the State of Andhra Pradesh and the High Court of Judicature at Hyderabad shall become the High Court for the State of Telangana,” said the order. As per the notification issued by the Law Ministry, Justice Ramesh Ranganathan would be the head of the new high court. Besides the chief justice, the new high court will have 15 other judges including Justice Dama Seshadri Naidu. While Justice Ramesh Ranganathan is presently the Chief Justice of Uttarakhand High Court, Justice Dama Seshadri Naidu is serving as the judge of Kerala High Court. Chief Justice T B Radhakrishnan, who is currently presiding over the affairs of the common high court, will confine himself to either of the high courts from January 1.